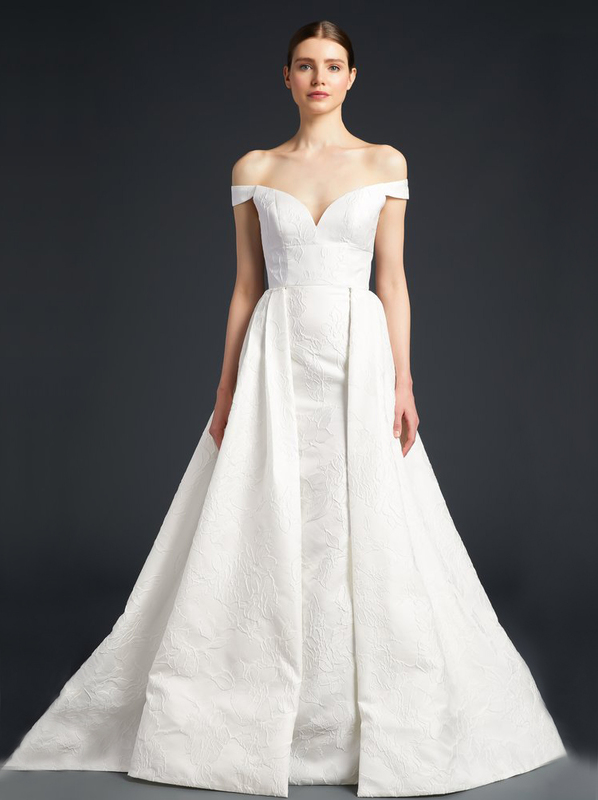 Anne Barge’s philosophy is simple: “Good design is timeless.” Her effortlessly chic and classic bridal collection is perfect for brides who want to be modern yet traditional on their wedding day. 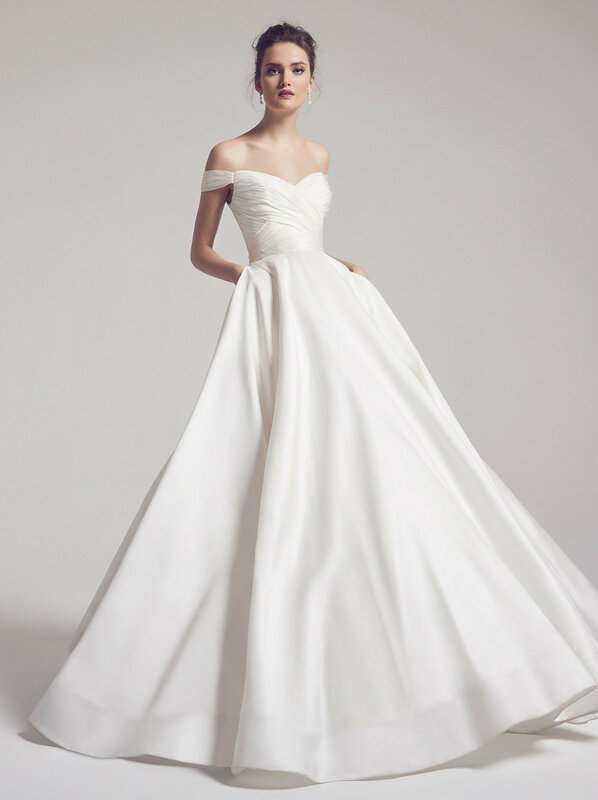 Seattle bride’s can shop her collection of Spring 2019 bridal dresses, in-store now! The perfect blend of contemporary and classic styles. Anne Barge’s philosophy is simple: “Good design is timeless.” Using the finest materials and embellishments, she brings a modern interpretation to vintage couture designs found throughout history. The result is an effortlessly chic and classic collection. For Spring 2019, gowns were infused with a hint of breezy, boho elements in the form of sheer capelets and romantic lace toppers. Founded in 1999, Anne Barge is been renowned for combining timeless styles with contemporary trends for the discerning bride. Inspired by vintage designs, the Anne Barge Couture collection embraces couture craftsmanship, premier fabrication, and exquisite detailing in refined silhouettes. Sweet and romantic, the collection is the epitome of classic bridal style.